The Moon Rises Extended by Ponyphonic is now on Synthesia! Big thanks to Duo Cartoonist for allowing us to use their animation! OUR COVER OF RED LIKE ROSES IS FINALLY OUT!!! 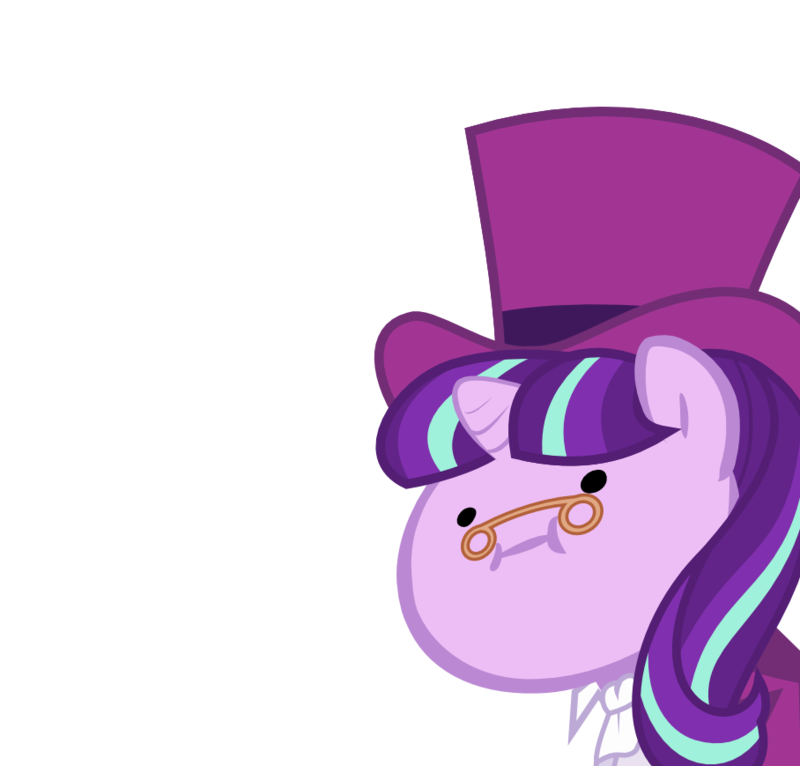 Our Equestria Daily Commercial is NOW LIVE! In an effort to help improve content aggregation, WeimTime LLC has produced a social media commercial for our wonderful friends at Equestria Daily to be placed an various videos and spread the presence of the site. Enjoy the video and give the site a visit! Happy Hearth's Warming! Stick around later this week for Seeds of the Past. Now that school is done for a bit, we can get back to work. Enjoy the latest meme. Well despite my best efforts to prevent it, semester finals and final projects have become the number one focus of mine. This means no videos at all until the last class is squared away. I do have bits of time to work on stuff on breaks, but no where near enough time to finish anything. I'm sure most of you can relate and understand. But fear not we shall return! Trust in Me Child by Duo Cartoonist is NOW AVAILABLE! Get it in the media section and be sure to leave a comment on the video and let us know what you think! The Midnight In Me now on Piano with Sheet Music and MIDI! A great song from the latest Equestria Grils movie: The Legend of Everfree. Enjoy, and as usual, get the FREE MIDI and Sheet Music files in our Media Section. We Stand for Everfree is now available on piano! More EQG on the way. This sure is a great villain song. Getting Stronger is now on Piano with MIDI and Sheet Music. A Changeling Can Change is now on MIDI and Sheet Music with Tutorial! Quite a nice song from Season 6 of MLP. We hope you all enjoy. Here Comes a Thought - MIDI, Sheet Music, and Tutorial now out! Ghost by Mystery Skulls is now on Piano and in MIDI! Get all the needed files in our Media section. "It's Over Isn't It" now in Tutorial MIDI and Sheet Music! Arrow Spark (our audio technician and animator) has devised a wonderful arrangement of Rainbow Factory. Quite a unique twist on a fandom gem if you as me. Hopes and Dreams now available in tutorial and for download. New BREAKDOWN Tutorial by Minecraft Apple & MLP! Looking for a note by note tutorial/rundown of our "This Day Aria" cover? Look no further because Minecraft Apple & MLP has done just that. He worked hard on this so give him some props. We have finished some more videos for your entertainment! Asgore's Theme/Bergentrückung is now on Youtube! Get the MIDI and Sheet Music in our Media Section. Luna's Future Now on YouTube! 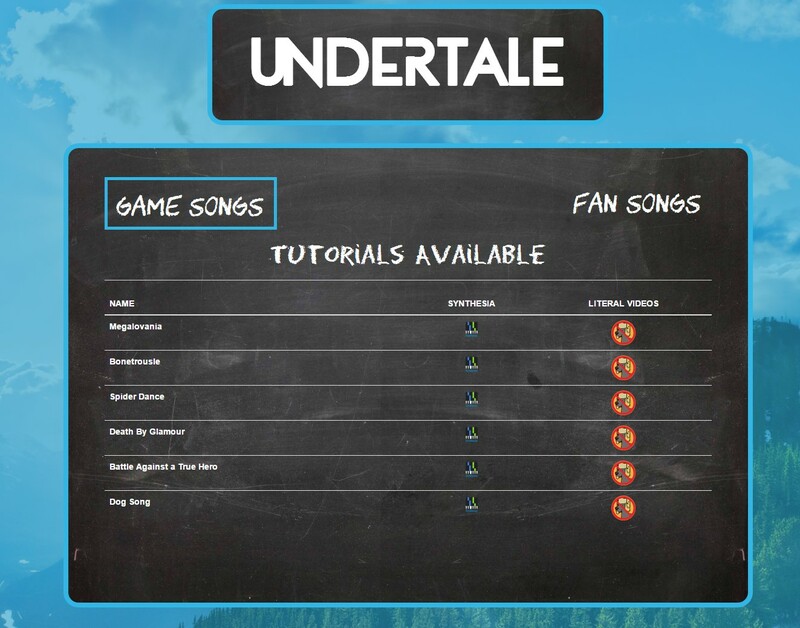 The MIDI and Sheet music are also available on the media page. Flumpty's Jam is now in MIDI and Tutorial! The catchy (and odd) song by DA Games is finally in MIDI, Sheet Music, and Tutorial now. Check it out below!